You must have heard of the great migration of Chinese people during Chinese New Year – Spring Festival. 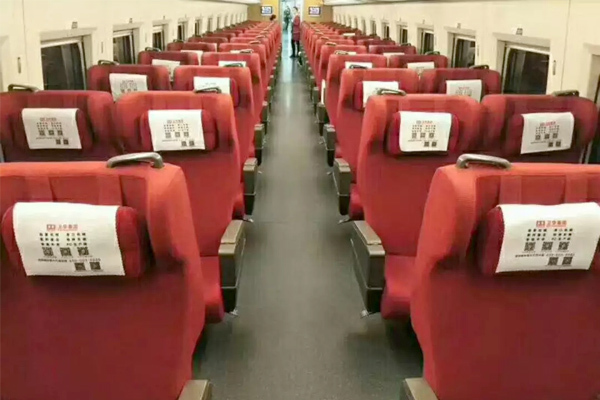 They will go home and stay with their families during the Spring Festival. 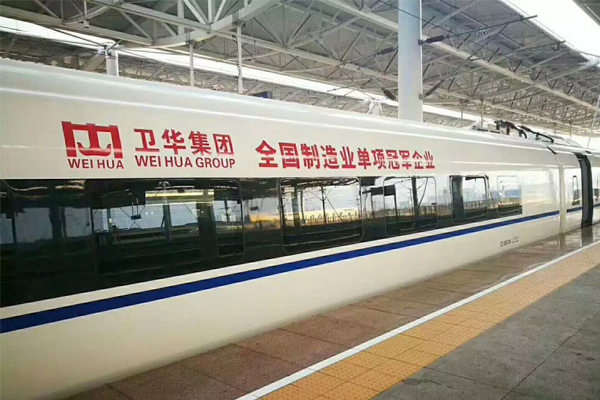 This year, 2018, you will find Weihua bullet trains are on your way home with you. 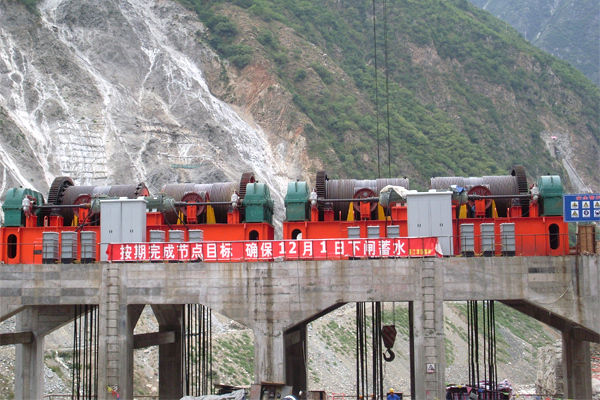 Lines: Jinan – Lanzhou, Jinan – Xiamen, Jinan – Kunming, Beijing – Nanning. 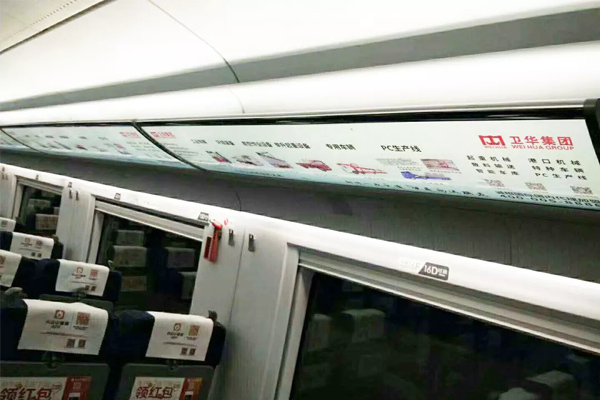 These bullets trains are named Weihua and you can find the commercials of Weihua Group. 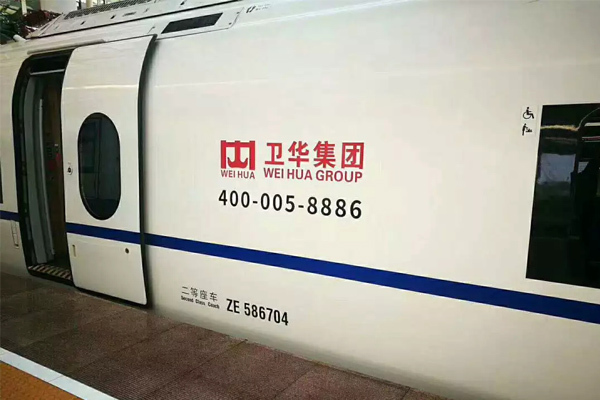 Welcome to Weihua trains. 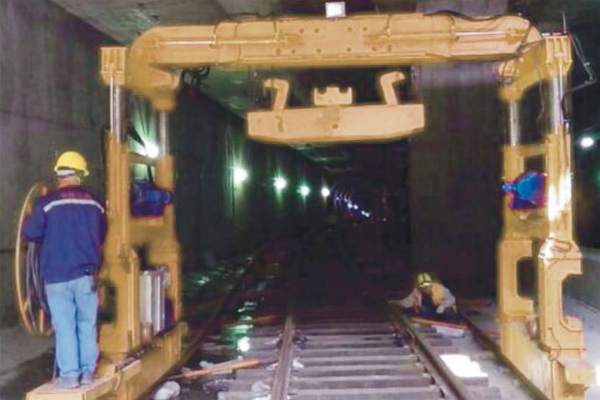 Weihua Group is a leading crane manufacturer in China. 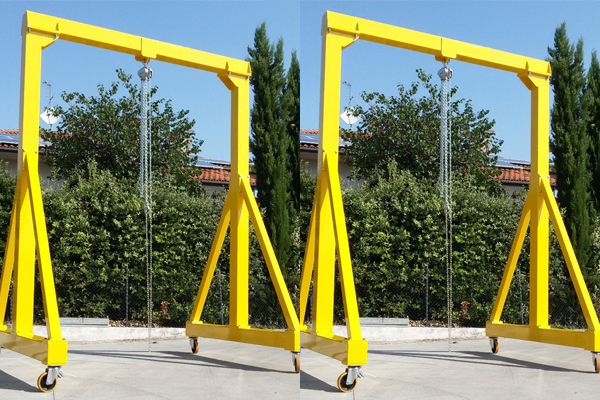 The main products: electric hoist, overhead crane, gantry crane, container crane, portal crane, port crane, jib crane, intelligent crane, special crane, metallurgy crane, etc. Weihua products also find its places in the global markets and won much praise from108 countries like America, Japan, Russia, Singapore, Korea, Thailand, Malaysia, Mexico, Saudi Arabia, Egypt, etc. Click to know more about Weihua.